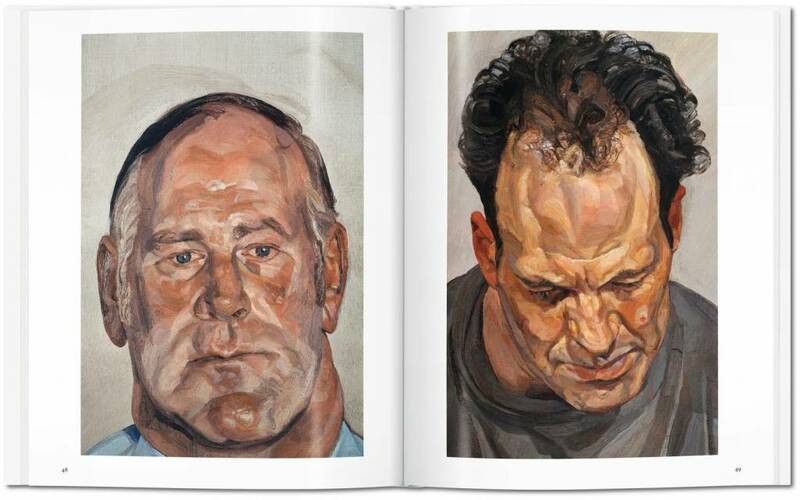 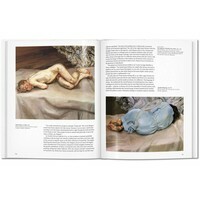 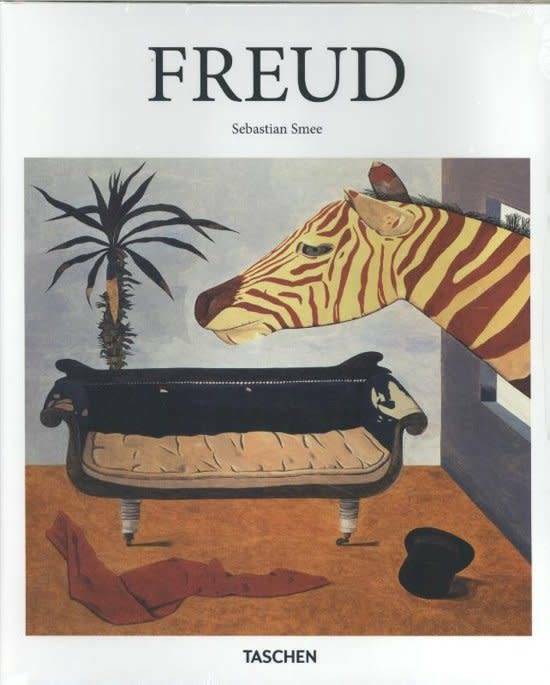 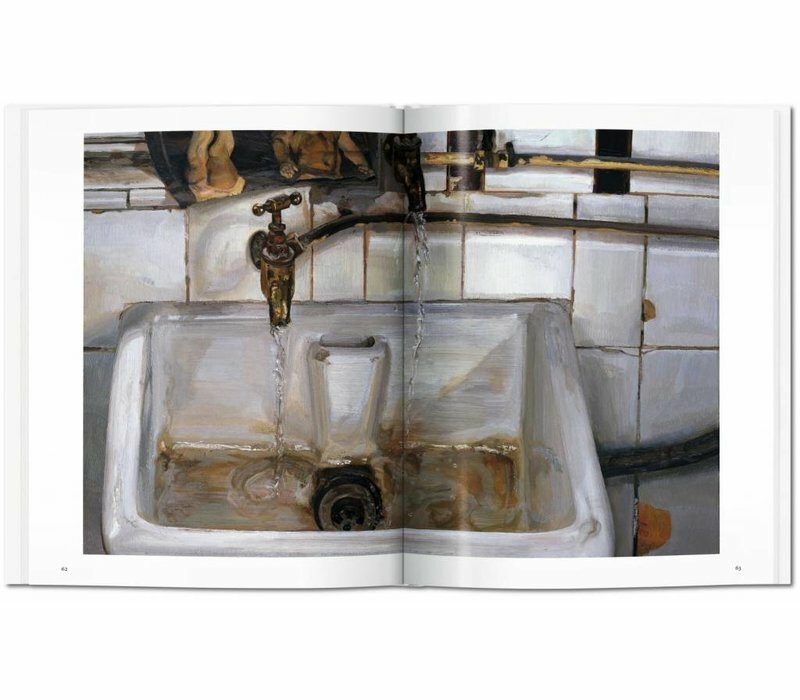 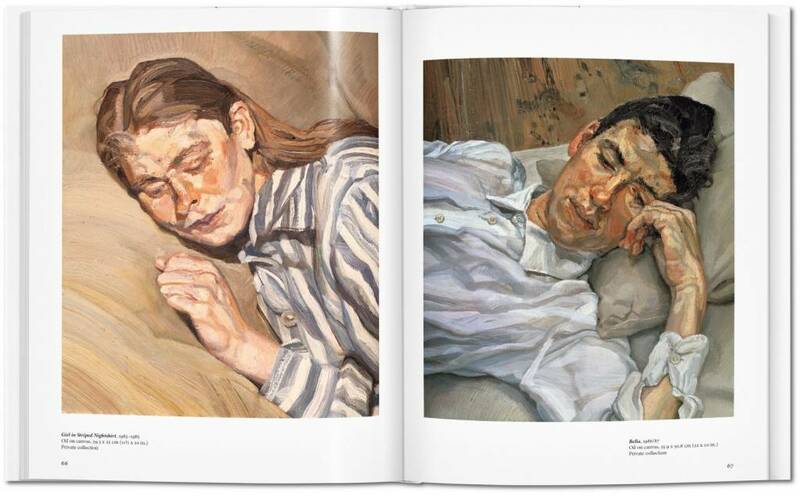 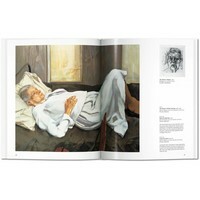 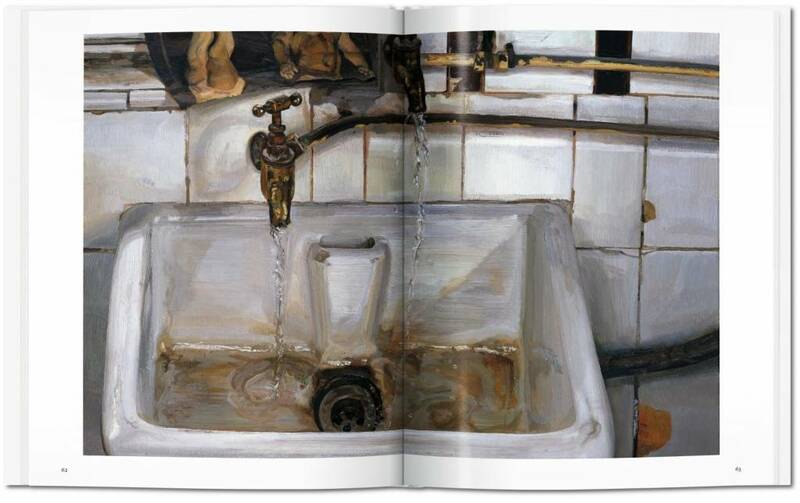 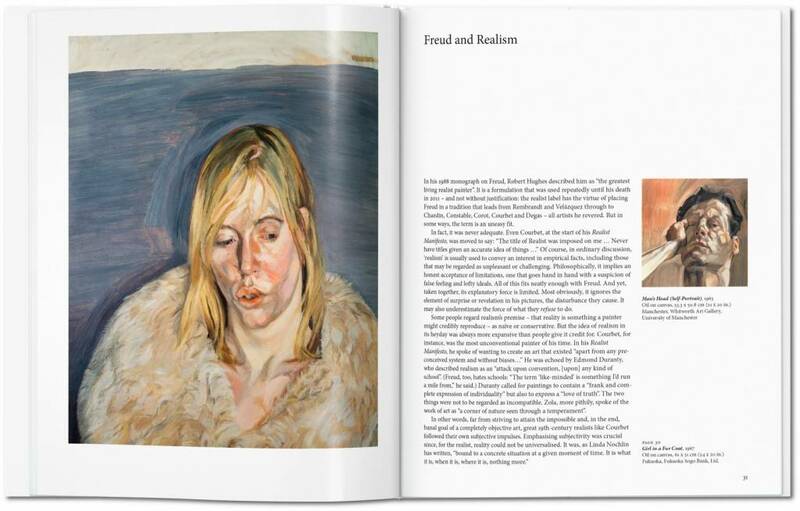 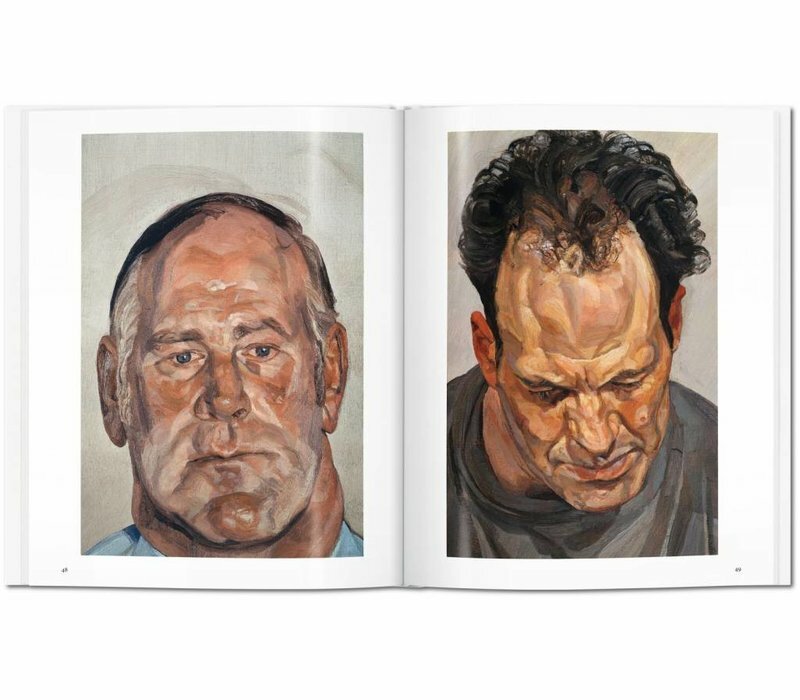 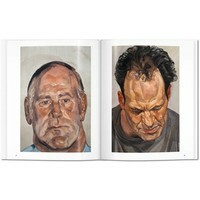 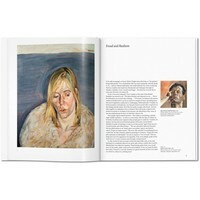 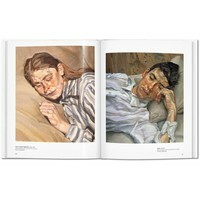 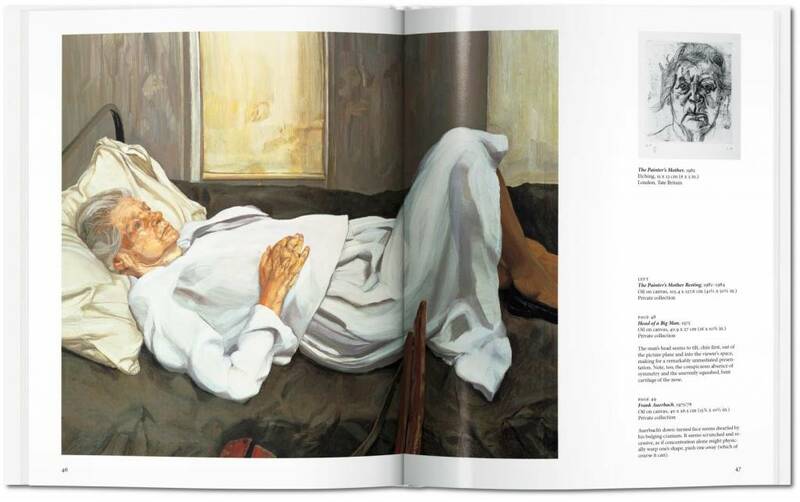 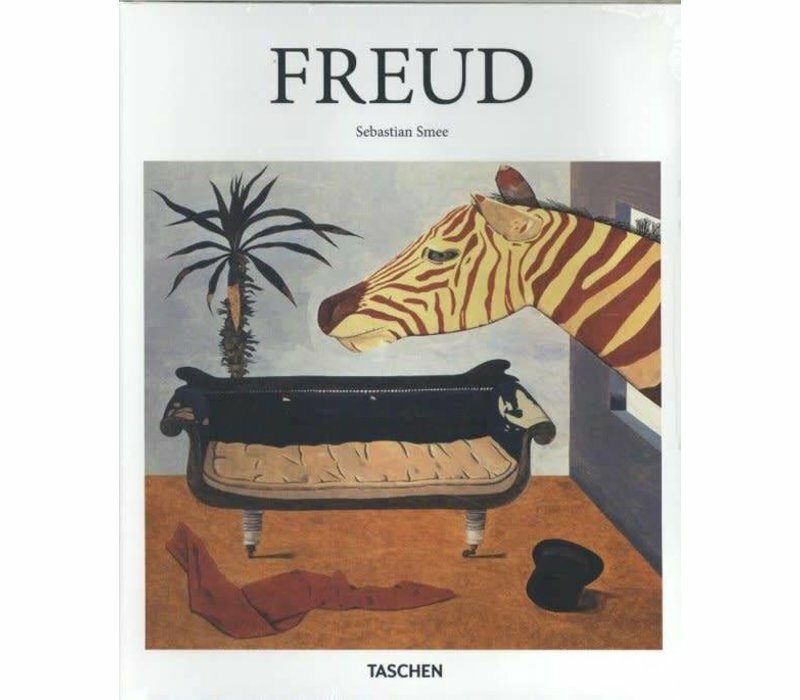 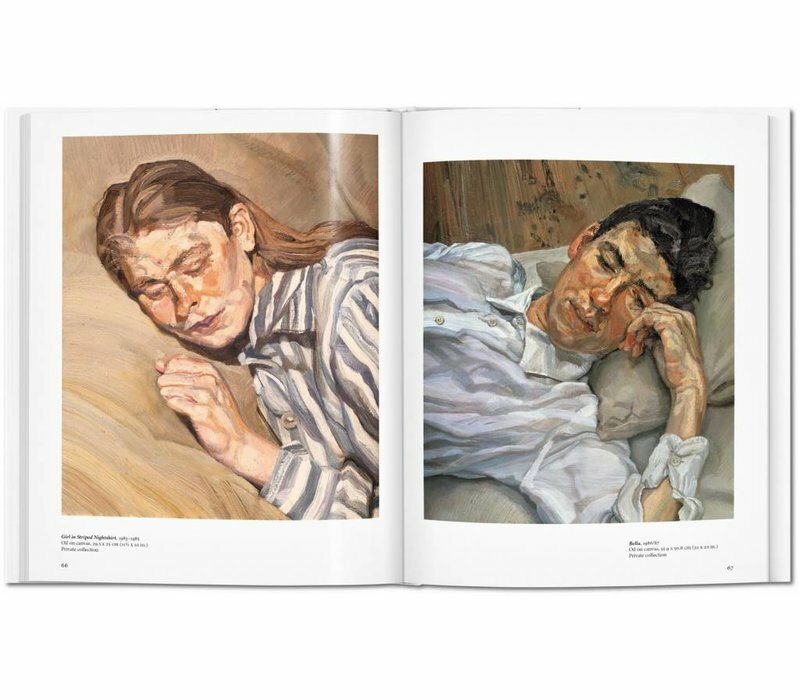 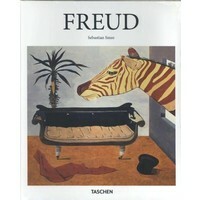 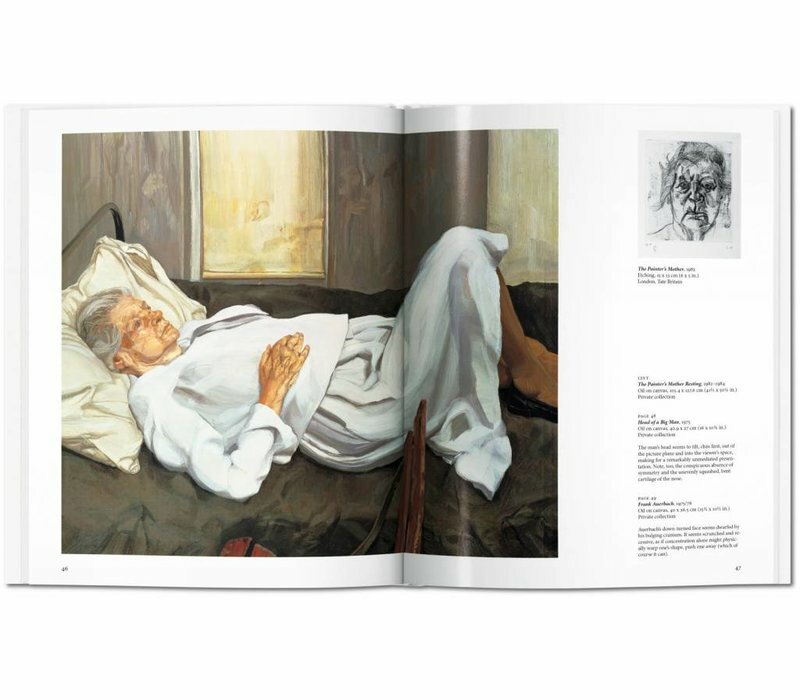 Despite rejecting parallels between him and his renowned grandfather, the correlation between Lucian Freud’s sitting process for portraiture and Sigmund Freud’s psychotherapy sessions is a fascinating element to this figurative oeuvre. 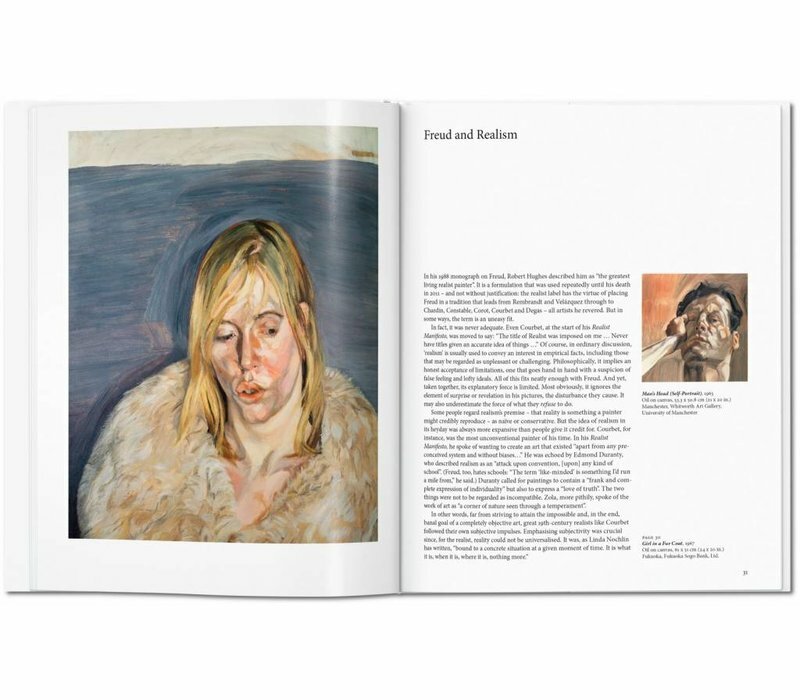 Despite the thickness of the impasto surfaces, Freud’s portraits of subjects as varied as the Queen, Kate Moss, and an obese job center supervisor penetrate the physicality of the body with a direct and often disarming insight. 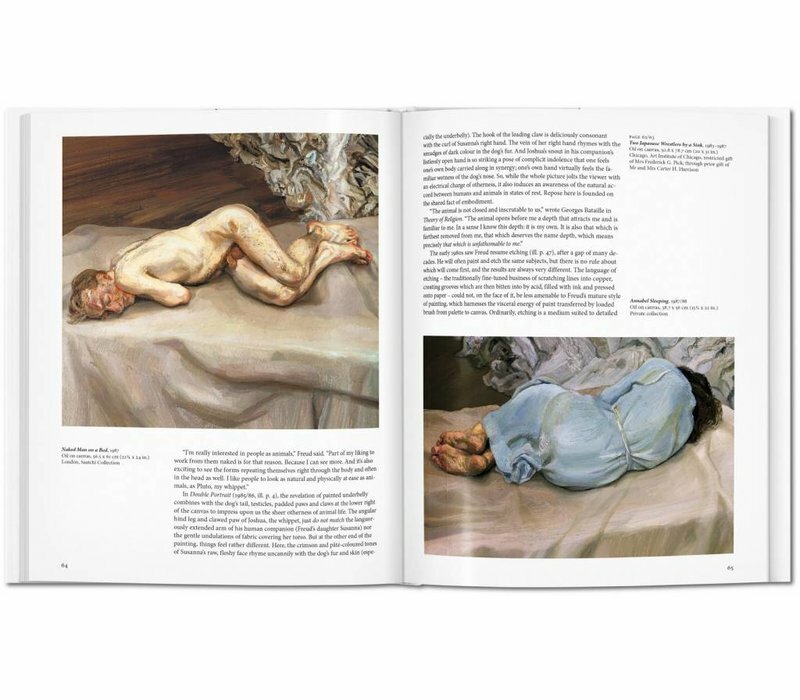 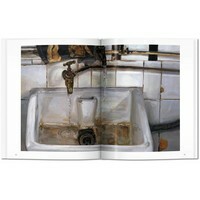 The result is as much a psychological interrogationas it is an uneasy examination of the relationship between artist and model.